Vacuum Lifters from FEZER are modern lifters that convince everyone. The Tube Lifter VacuQuicklift captivates by its simple and easy operation. 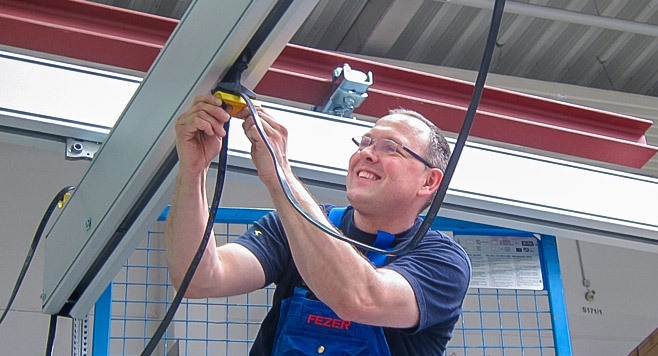 The FEZER cranes distinguish themselves by their sturdy design and their smoothness. The Working Stands distinguish themselves by their light and very sturdy design. 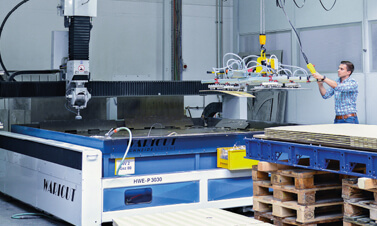 FEZER offers you a large range of vacuum components in different forms, sizes and materials. 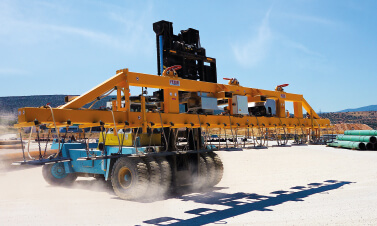 FEZER offers its customers a wide range of highly efficient handling equipment designed for maximum flexibility in a wide variety of uses. 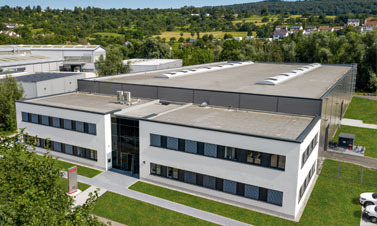 We are looking forward to our upcoming facility relocation with great excitement and anticipation. Please understand that due to the relocation on 14.12.2018 we can only be reached to a limited extent and please also note our company holidays from 17.12.2018 up to and including 06.01.2019. 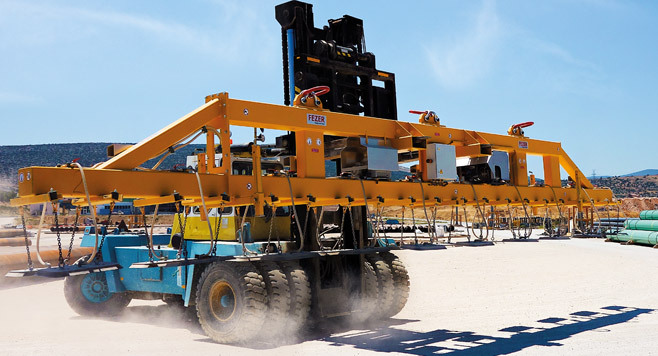 FEZER sets new standards when it comes to the operational safety of vacuum lifters. The new self-sufficient lifters VacuBoyAkku for power-independant operation. Concentrated knowledge about vacuum on more than 400 pages. 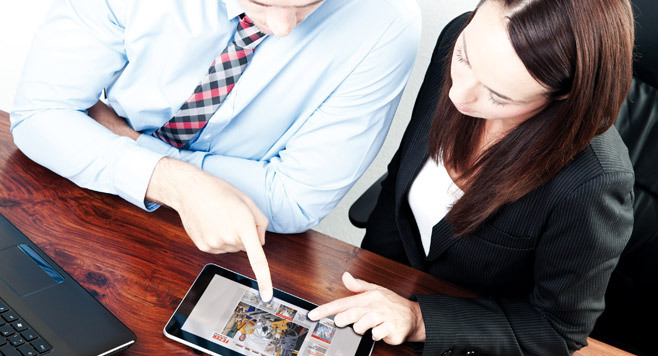 We maintain an extensive distribution structure so that we are always quickly reachable for our customers. 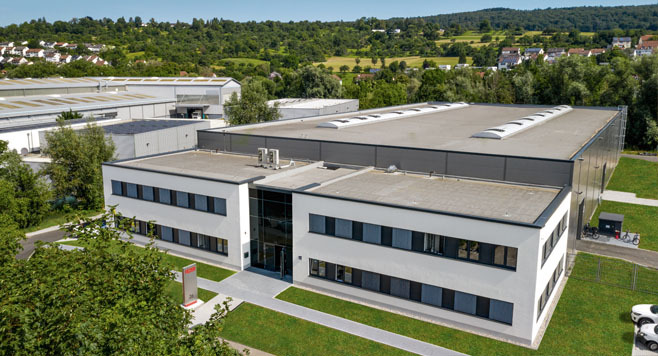 In Germany, a nationwide network of sales representatives is always available for a personal visit. 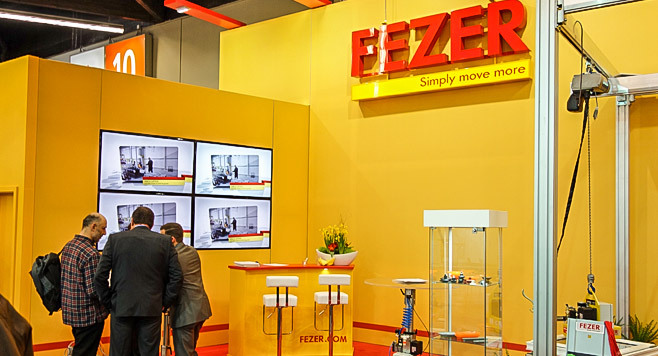 FEZER has international and long-term trading partners in more than 40 countries.